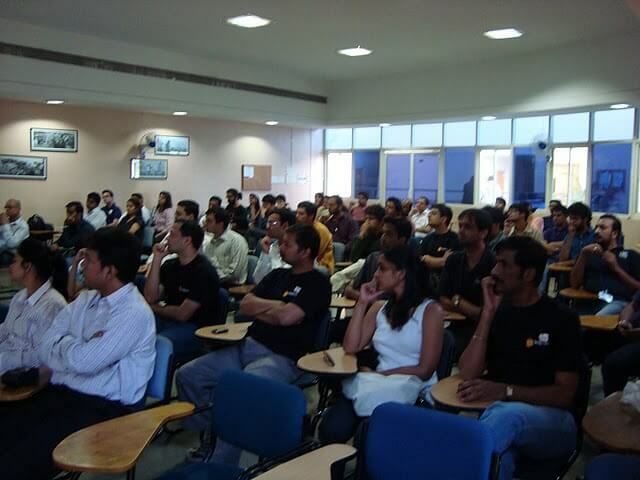 Startup Saturday Pune organized an event on ‘Social Media’. Radha Giri, CEO of Midas Touch, helped the participants understand the need of a Social Media Strategy, based on which the tools & approach is decided. This is followed by execution of this strategy. The session offered many examples like Dell, Southwest Airlines, Marriot that have near-perfected their Social Media impact using innovative & untried methods.